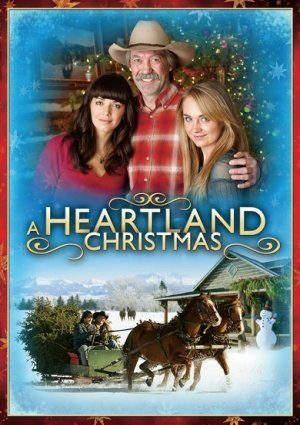 Lou is forced to put her Christmas plans on hold when Amy insists she accompany her to help free a herd of horses that may have been trapped in an avalanche. As Grandpa Jack and Amy’s father anxiously await their return, Caleb and Ashley discover that Christmas isn’t defined by expensive gifts. I love amber mashall and ty! Cause ty is cute! and i have seen amber playing in dozen of movies like mean girls heartland and so on.Jack I want that old truck of your the yellow and brown one. Lou is alsome! I am 11 about to turn 12! i live in Indiana Marysville, call me please i would love to see how it is for an actress. I am country!